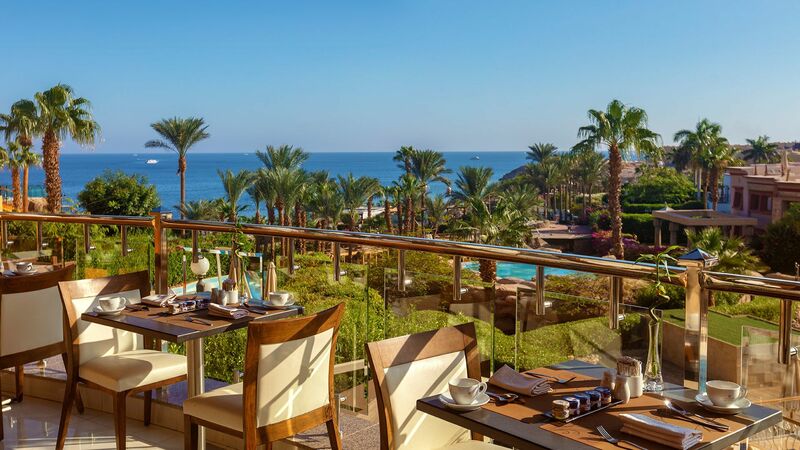 Floor-to-ceiling windows and spacious balconies offer stunning Red Sea vistas at the Royal Savoy Morning Room, the Royal Savoy’s exclusive breakfast area. Local and imported delicacies are prepared fresh for you each morning, offering a truly wonderful way start to your day. Learn more about dining packages at our Sharm El Sheikh hotel with breakfast.